Stahlsac's Steel Line of premium bags have been engineered to protect your gear from the elements and at the same time incorporates clever design with functional compartments that keep dry items dry and wet gear safely sealed away. The Steel Line appeals to a broad range of water sport enthusiasts who participate in gear intensive, outdoor activities. Every detail is engineered for a purpose and key features are carefully refined to maximise the usefulness of the entire bag. The innovative designs and modern styling provide clever organisational solutions for any time outdoors and near the water. 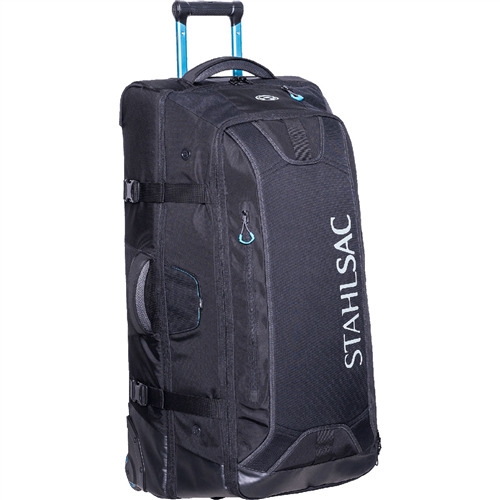 The Stahlsac Steel 34 Wheeled Bag delivers separate wet/dry compartments, rugged construction, and a travel friendly design so it can easily breeze through the airport then withstand the harshest conditions to get all that gear anywhere you need to go, and back. 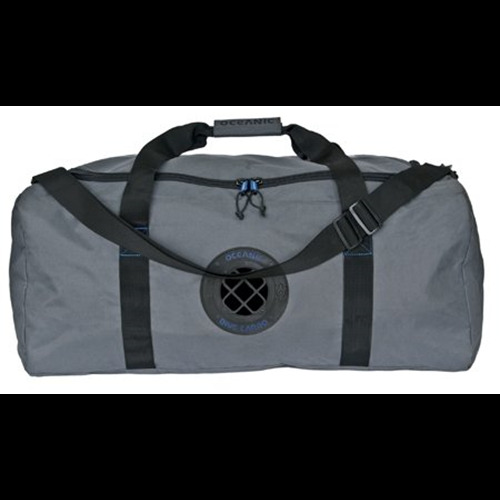 The Stahlsac Steel 34 bag has a sealed waterproof compartment that keeps your wet and dry items separate. The wet pocket is a breathable design so wet gear stored for prolonged periods won't get "funky" as fast as with completely sealed compartment designs. 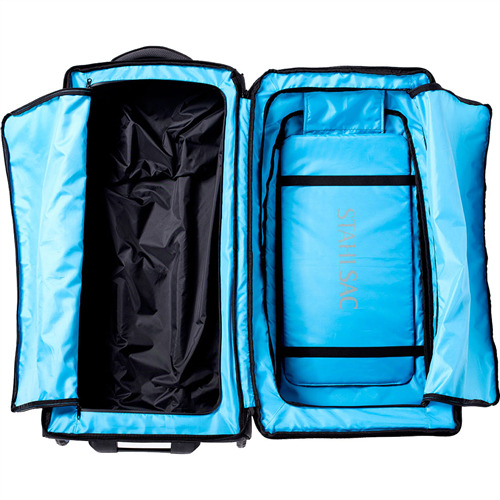 The Steel 34" / 86.4 cm bag has quick access zippered design, a multi purpose changing pad, optional battery pack in designated compartment, "add a bag" strap to attach a backpack or carry on and a low profile frame allows for easy storage. The interior of the bag features a bright design which helps to make finding small items easier. 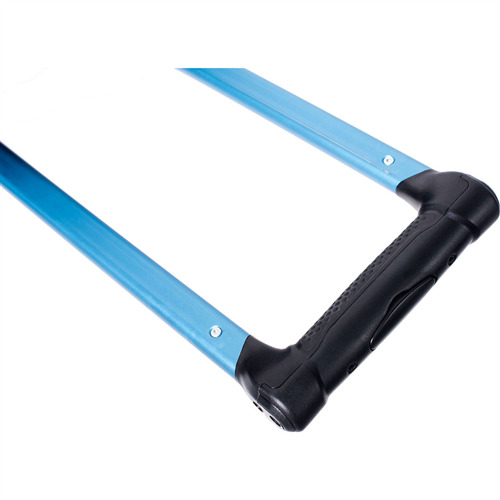 Built to last with minimised stress and failure points and includes multiple sturdy grab handles for easy lifting and transport. The Steel 34" / 86.4 cm Wheeled Bag measures 86.4 cm x 43.2 cm x 30.5 cm / 34" x 17" x 12"H x W x D, has a volume of 148 litres / 9,030 cubic inches and weighs 5.71 kg / 12.6 lbs. when empty. 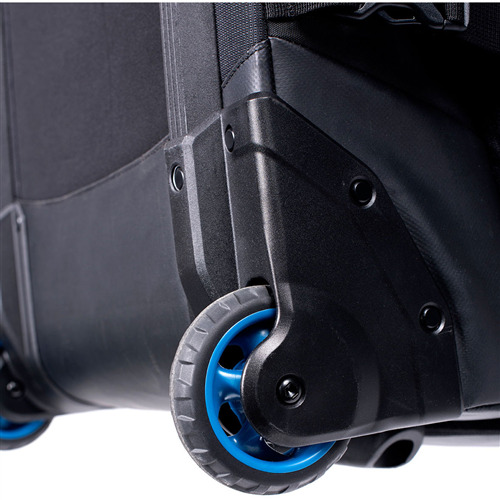 The bag is equipped with strong and durable wheels and a retractable trolley handle for easy and safe maneuvering around busy train stations, airports, and bus terminals. 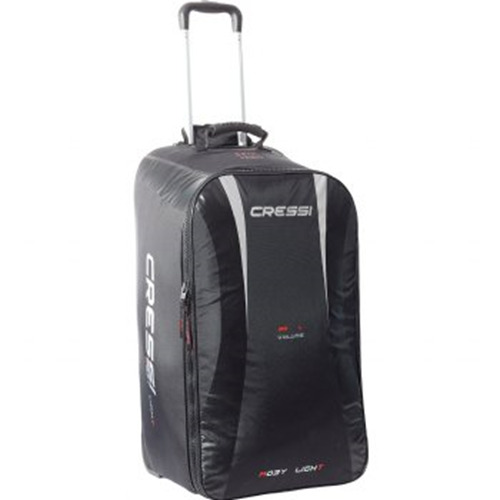 When you need to lift the bag onto a baggage carousel, boat dock, and place in vehicle or luggage cart at the hotel, the bag is equipped with multiple padded top and side grab handles. 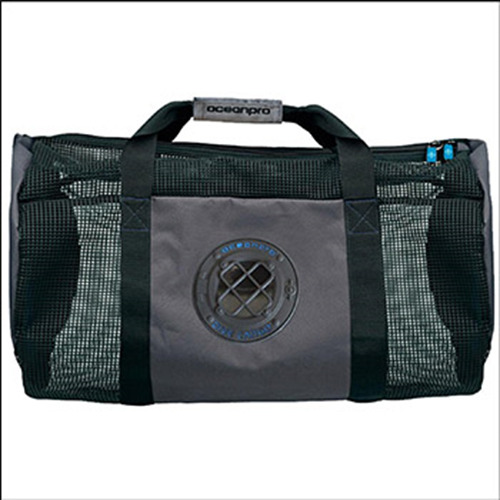 All zippers are equipped with pull tabs for ease of access and the bag has multiple adjustable compression strap with squeeze style side release buckles to lower the bags profile when traveling. As stated above these bags are built to last. 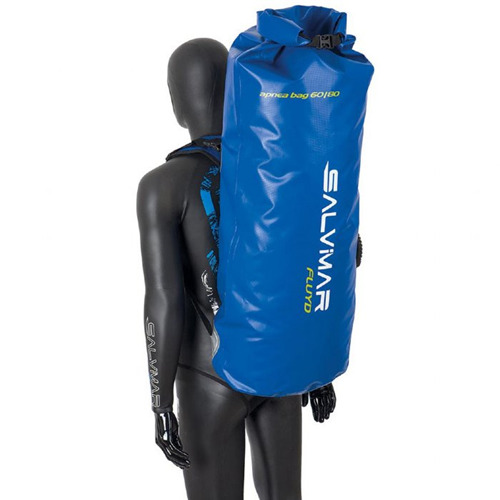 The exterior of the bag is made from 630D nylon with direct water resistant finish (DWR), 80G polyurethane (PU) coating for high water resistance, 420D high density (HD) nylon, DWR finish, 80G PU coated and Hypalon and Tarpaulin for reinforcement on stress points. Water resistant and reversed regular zippers are used on outside of the bag. 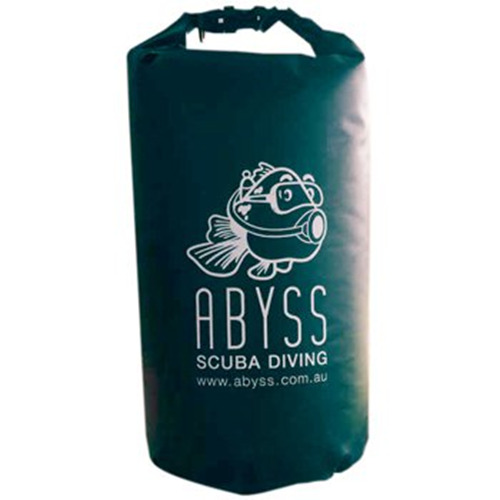 The bags interior is made from 190D nylon, polyurethane (PU) coated and 100% waterproof is used for "bucket" lining.